If you choose to stay in the student dormitories you will be charged in advance when you register. Otherwise, please arrange hotel accommodation yourself. Helpful search engine is provided at the bottom of the page. 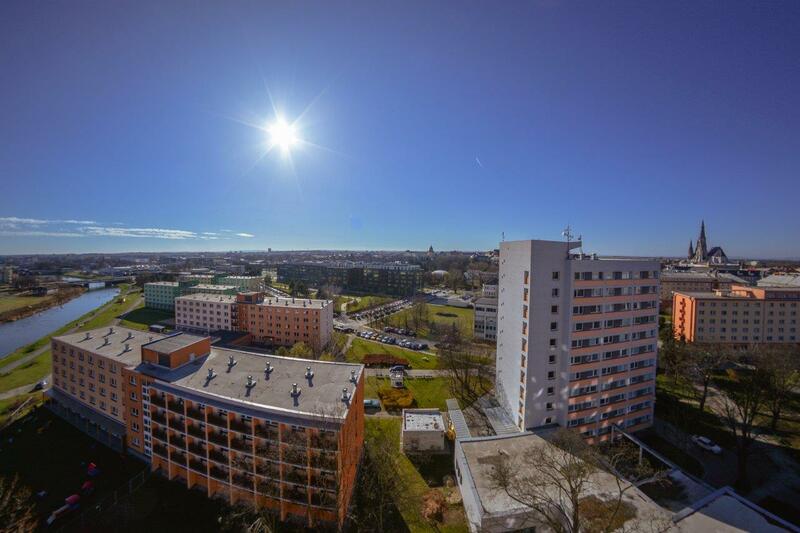 As an economy alternative, a number of suites has been reserved in Student dormitories – Gen. Svobody, Smeralova 12, Olomouc. 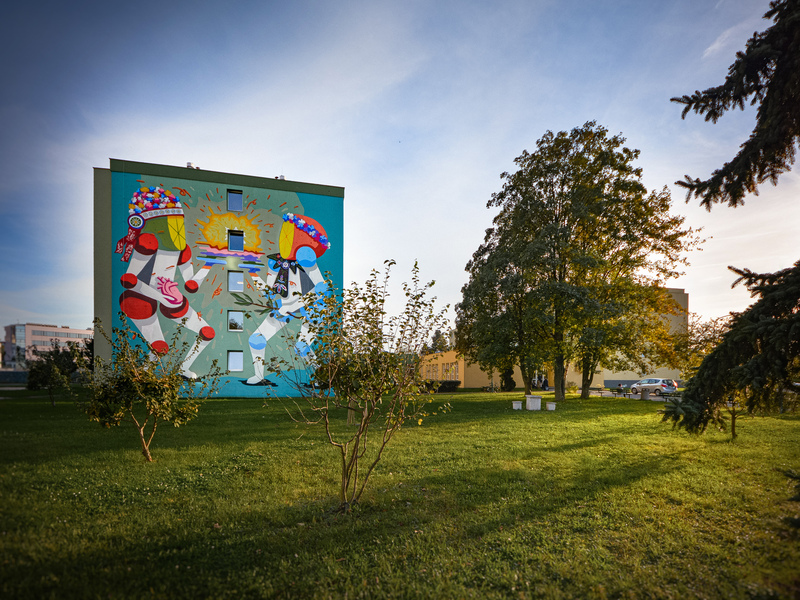 University dormitories provide hotel-type accommodation for tourists and visitors of Olomouc at very reasonable prices. The rooms arranged in suites are located next to the Faculty of Sciences, within walking distance of the conference venue. Shared accommodation (2 persons per room) is available in suites. The suites consist of two double bed rooms, toilet and shower facilities. Delegates are encouraged to book early, as space is limited. You may indicate a person with whom you would like to share a room. The names of your roommate must match the name indicated on his/her application. Your booking will be confirmed only if the registration fee payment is received by May 31. The payment for accommodation should be made in cash during check-in directly in the dormitory (240 CZK per bed per night, approximately 9 Eur per bed per day). 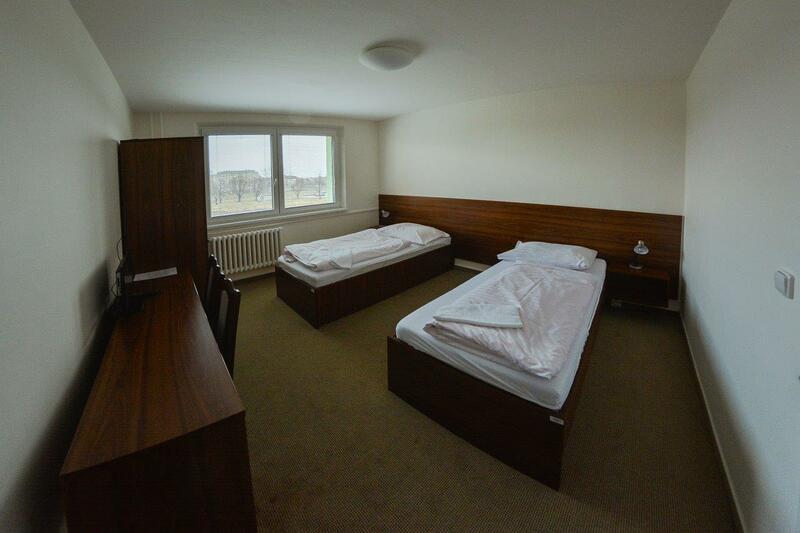 We reserved 20 double rooms at the student dormitory (Generala Svobody, Envelopa). After filling the capacity you have to provide your own accommodation in the hotel. This option will be available untill the February 28 or reaching capacity.